Discussion in 'Forza Horizon 4' started by GTPNewsWire, Nov 26, 2018. This article was published by Gary Slater (@AudiMan2011) on November 26th, 2018 in the Forza Horizon 4 category. I can only imagine the howls of anguish from car audio aficionafos should this title end up winning the Sound Design award. White Mamba, JoshMead, BoneSawTX and 3 others like this. Sound design is an odd category. I find the visuals and the gameplay far more impressive than the sound in FH4. Most impressive sound in a game I played in 2018 has got to be Battlefield V with the war tapes sound setting. The incredible epic sound when a plane flies over, a V1 rocket hits a target, shooting sound, character voices, vehicle sound or just the music soundtrack, they are all pretty much epic IMO. Runner up would be RDR2 for me, indeed some great sound. It deserved a goty nomination too, but that 2d pixelated indie no. 14323 stole it's spot. Well NFS Rivals won Best of E3 so these award shows carry no redpill for car audio sadly. This game winning an award or even being nominated for best sound anything is a bit of a joke. FoRiZon and Classicman like this. I thought people were having issues about how inaccurate the sounds are for many cars? How about where the sound stalls for a few seconds? Or how about having no sound whatsoever at times when you return to the game. Seems to only happen in "instant on" mode. Their choice in music and very limited selection, no custom songs, ugh. I guess that doesn't count. They better not win. Why are they even nominated? This is some straight up BS. I can see why the game was nominated; engine sounds aside the sound design is pretty impressive in a lot of places, especially the environment audio. That said I'd be surprised if the judges could make out this sound design over the skipping and straight up broken audio. 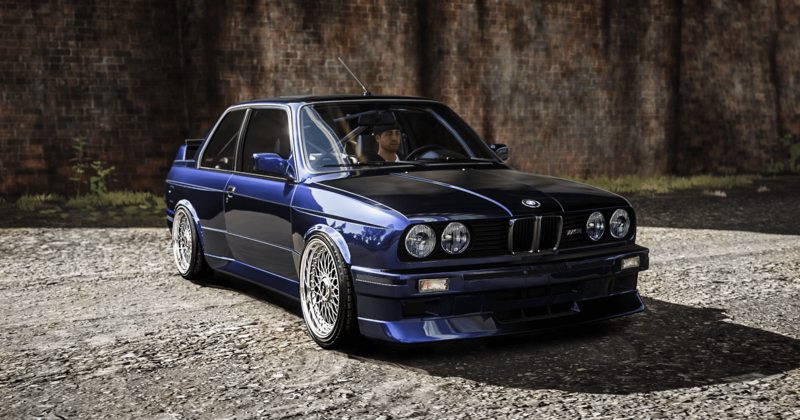 Brb, gotta go buy an E30 right now! That's the first thing I thought too. Mine will just have slightly smaller wheels. The wheels are Photoshop, but still, the actual car just looks so right. It may have a shot at the award however, thanks to its Dolby Atmos integration. Thanks for using my E30 pic! 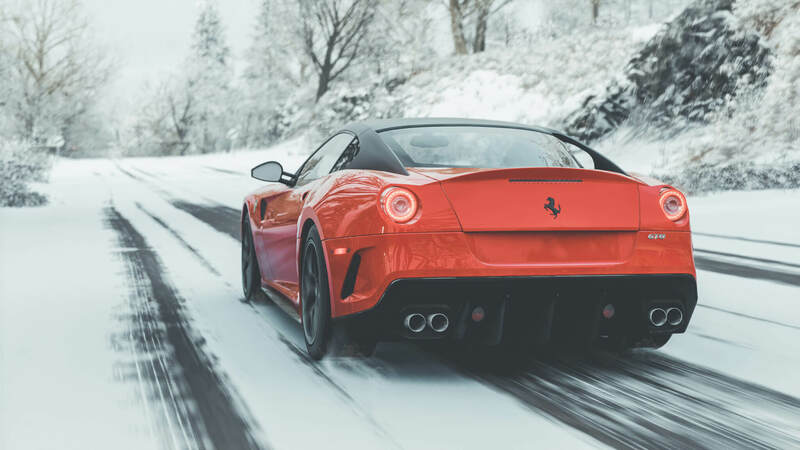 This article was published by Kyle Patrick (@SlipZtrEm) on December 11th, 2018 in the Forza Horizon 4 category. JoshMead and queleuleu like this. That category is full of juggernauts like FIFA and NBA, Forza did well (and deservedly so) to see off the competition! Congrats to PG for winning! Well deserved. Didn't actually think it would win. The second I saw FIFA on the list, I just rolled my eyes and assumed the worst. Never happier to be proven wrong. FH4 deserves this award way more than GTS deserves its Sound Award. The sound in GTS sound amazing when you start up the car then it becomes stupidly meek during the race. Mazyata: They better not win. Why are they even nominated? This is some straight up BS.